JL (Judy) Crozier’s early life was a sweep through war-torn South East Asia: Malaysia’s ‘Emergency’; Burma’s battles with its Karen hill tribes; and the war in Vietnam – a time that included the coup that toppled South Vietnam’s President. But wars and coups don’t allow for much outside play, so by nine years old, Judy had read her way through the most of the British Council Library, including Thackeray and Dickins. 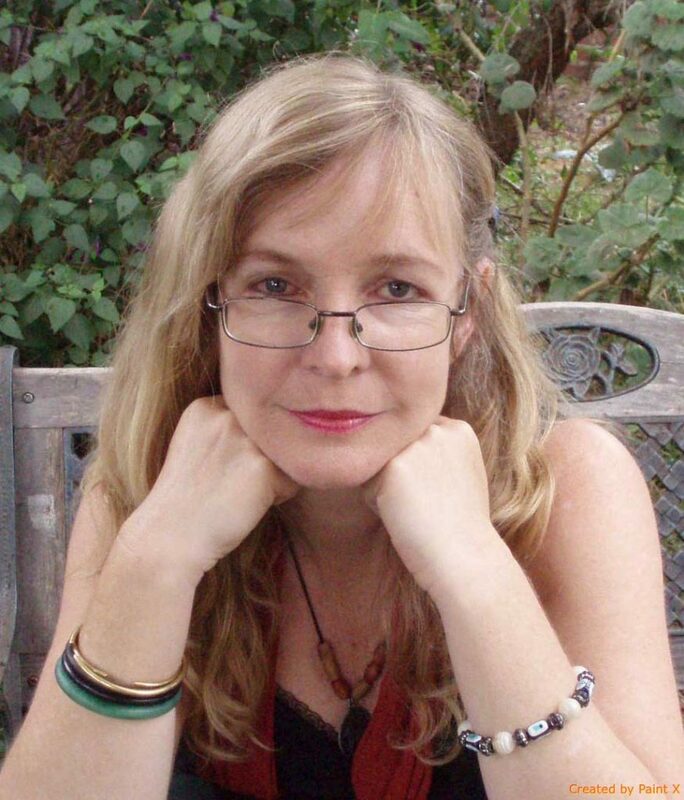 Home in Australia, she picked up journalism, politics, blues singing, home renovation, child-rearing (she has two boys), community work, writing and creative writing teaching, proof reading and editing and, eventually, her Master of Creative Writing from the University of Melbourne. As you do. 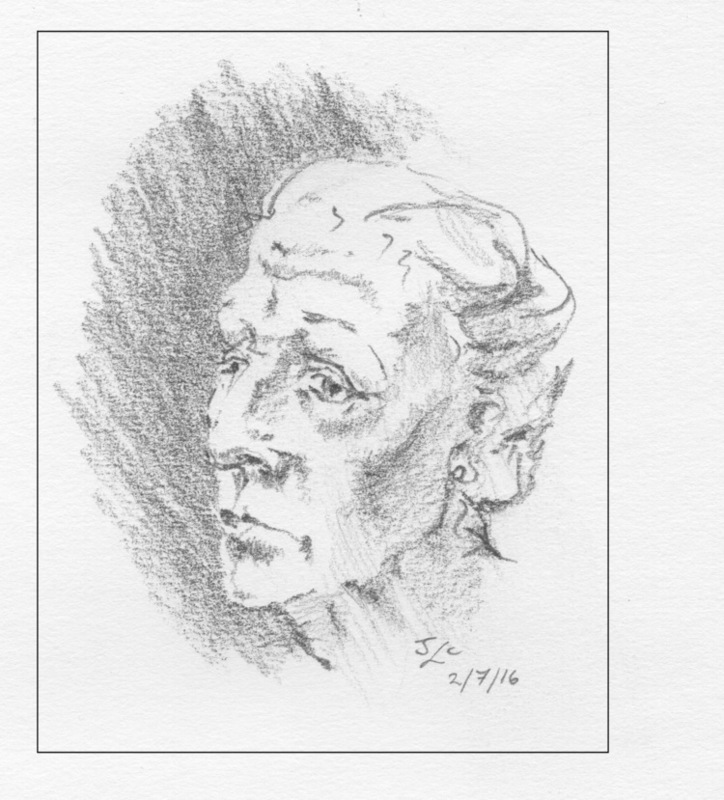 She also gained notice with awards for some of her short stories, in Australia and (online) in Ireland and the US. She now lives in France. In 1860s Britain there is nothing unusual in a man beating his wife. When George Hadley’s aggression triggers his own stroke and coma, his wife discovers all she thinks of as hers is to pass to her young son Toby. Adelaide seems as powerless as her ladies’ maid, Sobriety. What Empty Things Are These is about what happens to women who look into the face of this newly industrialized and still patriarchal age. Change is everywhere, exhilarating, corrupt, terrifying. Fraud and farce abound. Spiritualists prey on the confused; women are encased in clothing that imply both modesty and sexuality; the powerful prey upon the weak. Adelaide and Sobriety, in their way, show us that every era has secrets that must be uncovered for real social progress. 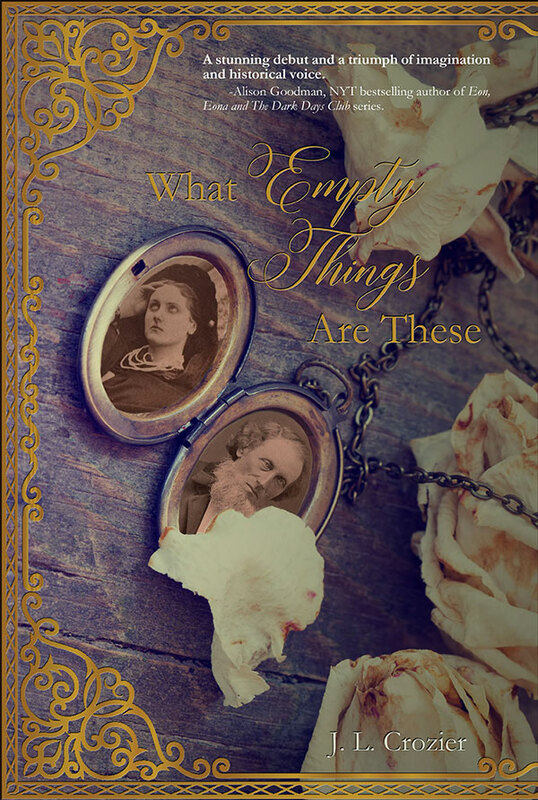 “What Empty Things” is published by Regal House Publishing. Copies of the book can be bought directly though Regal House Publishing in either a paperback or ebook version or via all the major online retailers and brick-and-mortar booksellers. To pre-order your copy directly from Regal House Publishing. Retail outlets who want to stock “What Empty Things” please click here for distributor information. Of my short story ‘Dreamed a Dream,’ Michel Faber wrote: ‘…it grips us solely with the poetry of its prose and the atmosphere of long-simmered madness.’ (Foreword to Fish Publishing’s anthology 2005-6, All the King’s Men). 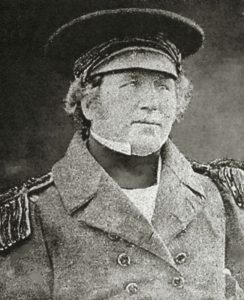 The madness belongs to Captain Francis Rawdon Moira Crozier (pictured here) who was second-in-command of Sir John Franklin’s ill-fated expedition to find the Northwest passage for ships across the top of Canada. Equipment aboard the two ships was state-of-the-art for 1845, but this did not prevent their being stuck fast in ice that refused to melt despite two springs. 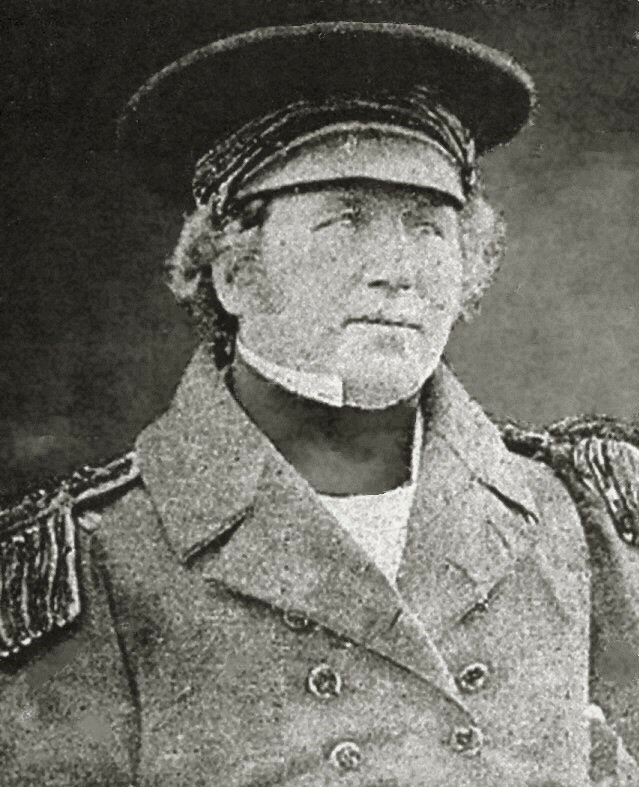 The story goes that Captain Crozier had advised Franklin against advancing into pack-ice. The men then suffered not only from hunger, but also from lead poisoning from the inadequate soldering of newfangled canned food. I move my mother into the sun, and I hear a chicken. 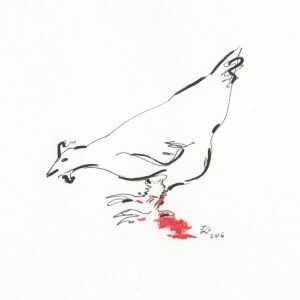 A low chicken chuckle and a scratching rustle. In the silence, these things shout. My mother is safely propped, loose-mouthed on her blanket. Next to her, my little brother, Bébé, stands stirring the dirt with his big toe. I put my finger to my lips for silence and I creep around the corner of our house, towards the busy chicken scrabbling. … It’s as though he were talking about somebody else, maybe as though he were reminding himself of something. 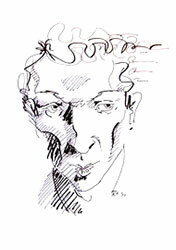 He doesn’t say much else about it, leaves a space as though there is something left unsaid. A space he could fill with remorse. It’s as though he might consider that, remorse. Shirl was cranky, probably from nerves in all the noise and all the people in and out today. 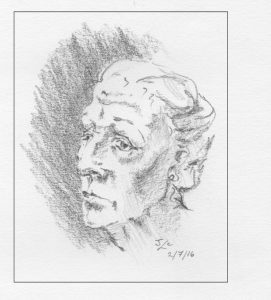 She had Nan by the elbow to the kitchen table, sat her down with Nan still gripping the big handbag with the thin dry speckled fingers – knuckles so big nowadays – and spoke loud into her face. Nan tucked her chin back out of the way.